So there’s good news, and there’s bad news. The bad news is that you won’t read about how I strongly discourage anyone from seeing “The Back-Up Plan” (I really do). But the good news is that there is an off-beat indie movie opening today that is worth seeing (perhaps, even, on a date). 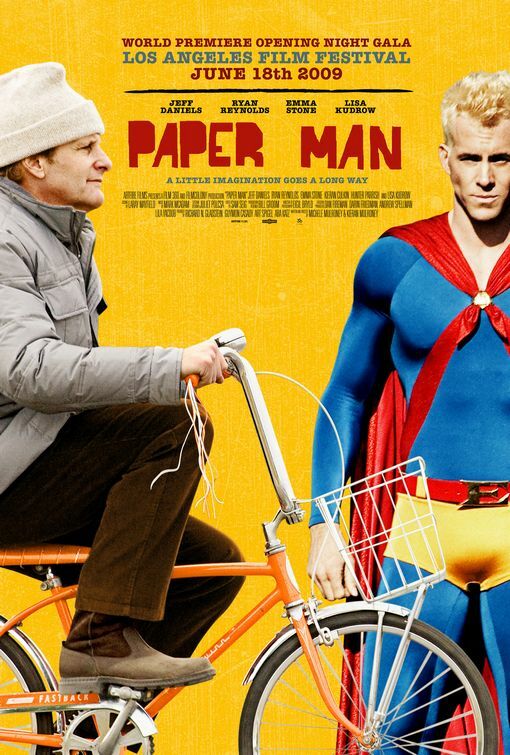 Jeff Daniels and Ryan Reynolds co-star in this dramatic comedy about finding friendship when you think all is lost.